Frank Lentini was known to many as “The Human Tripod” because he had three legs. Lentini was born to a well-to-do family in Sicily. His unusual condition was the result of being part of a pair of conjoined twins, also known as “Siamese Twins”. However, in his case the other twin no longer existed, but had been partially absorbed into Lentini’s body during development in his mother’s womb. This left Lentini with some of the body parts of the other twin. For example, he was reported to have had sixteen toes, two sets of fully developed male sexual organs, and four feet. At the young age of eight, Frank Lentini’s family moved to the United States where he went on to enter the circus sideshow business. Starting with Ringling Brothers Circus, his sideshow career would run more than forty years, as he worked with every major circus and sideshow, including Barnum and Bailey, Coney Island and Buffalo Bill’s Wild West Show. Soon after Lentini joined the sideshow business, Bavarian-born, George Lippert, began billing himself as the “Original” Three Legged Man, as he felt in competition with newcomer Lentini. Lippert retired some years later. Lentini would charm his audiences with his keen wit and sense of humor, while wowing them by kicking a soccer ball about with his third leg. Lentini’s cheerful personality made him very popular with the sideshow patrons and well-respected among his sideshow peers who often called “The King”. Lentini became a citizen of the United States in 1921. Later he married Theresa Murray and they had four healthy children. Lentini retired with his family in Gibsonton, Florida, several years before dying in 1966 at the age of 85. 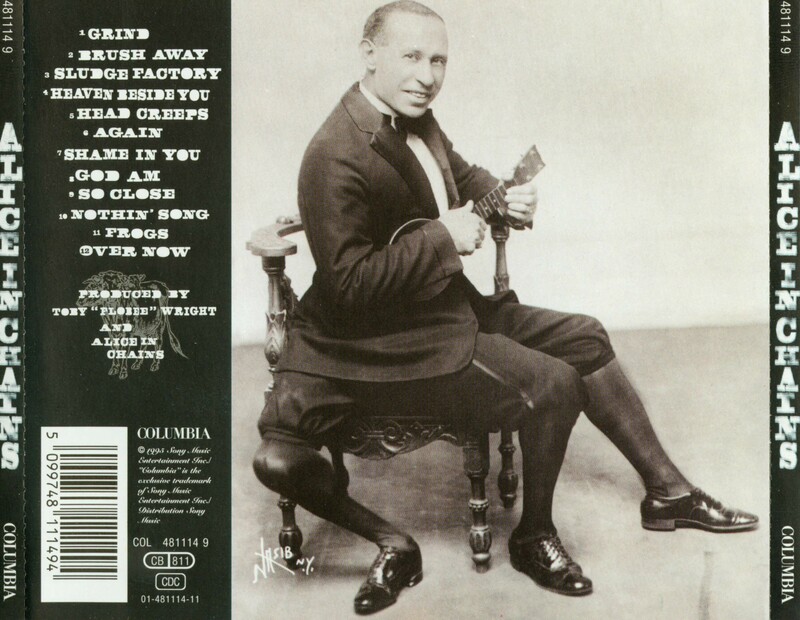 Frank Lentini was featured on the back of the self-titled record album, Alice In Chains, released in 1995. This album is often referred to as the “Tripod Album” and as the album cover features a photo of a band member’s three-legged dog, Sunshine. 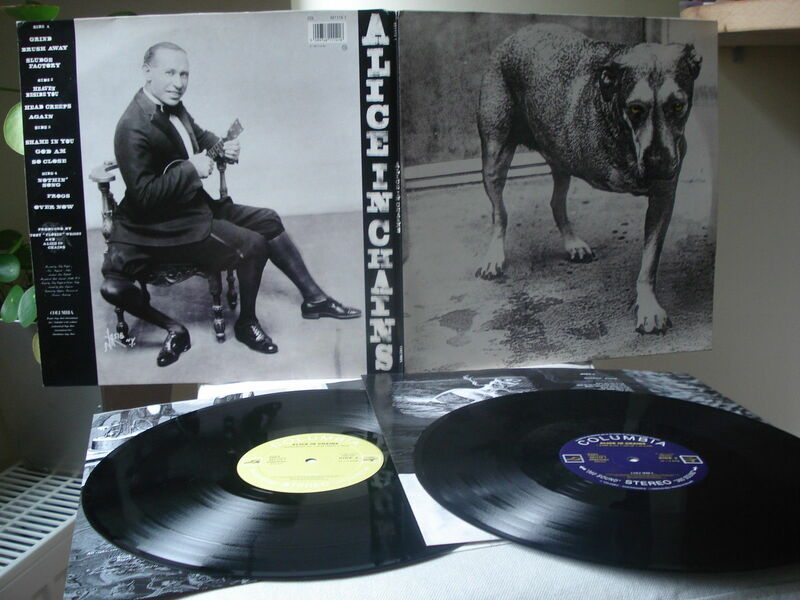 This entry was posted in Uncategorized and tagged Alice in Chains, Barum and Bailey, Buffalo Bill's Wild West Show, circus, circus acts, circus performers, circus sideshow, Coney lsiand, conjoined twins, Frank Lentini, freaks, George Lippert, King of the Freaks, man with three legs, Ringling Brothers Circus, Siamese twins, sideshow freaks, sideshow performer, Sideshow Wonder. Human Tripod, Sunshine, three-legged, Three-legged Wonder, Tripod Album. Bookmark the permalink.